The New year is a time to start fresh. Whether it’s improving your health, your finances, or your landscaping, there are always ways to make things better. Some improvements that make a difference can be small. And, some can be really big. When it comes to your landscaping, there are lots of ways to make it better. For a new landscape start with a plan. Rather than randomly adding plants consider what you’d like your outdoor space to look like and how you will use it. Starting with a design can help you envision the finished project and changes made on paper won’t cost you the time and money installing and removing bad choices will cost you in your yard. Want to freshen up your garden or landscape? If you have an existing landscape or garden, you can make it more exciting and colorful by strategically adding and/or removing plants and trees. This is less costly than starting over. And, you have the advantage of having mature plants that will give your landscape a finished look from the start. Is your landscaping looking a little drab? You can make it look cleaner and brighter by freshening up your existing crushed rock or decomposed granite. Both types of rock become thin with regular blowing and raking over time. Adding more fills in the bare spots and improves the color. Another easy fix is to remove and reset any river rock or Catalina rock that is starting to get covered by dirt and displaced from people, pets and rain. Do you want to spend more time outside? 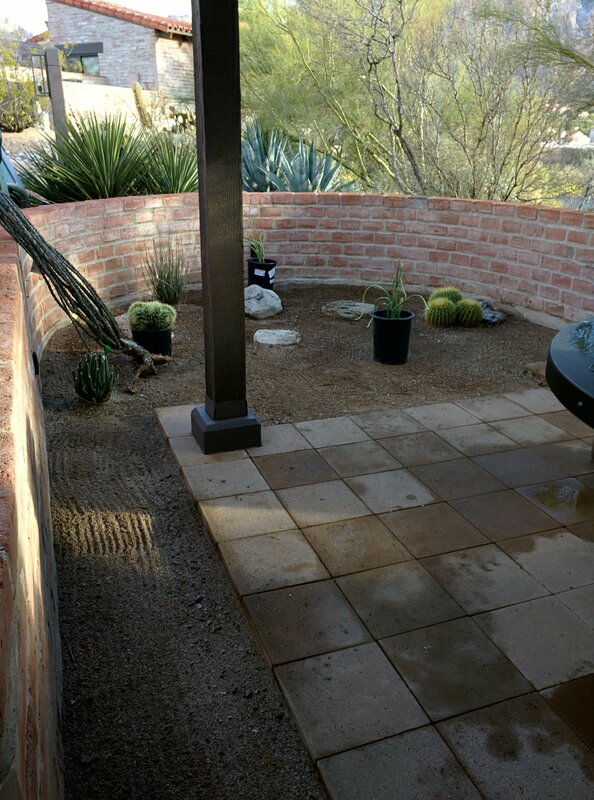 Add a hardscape element as a point of interest or to get more use out of your outdoor space. 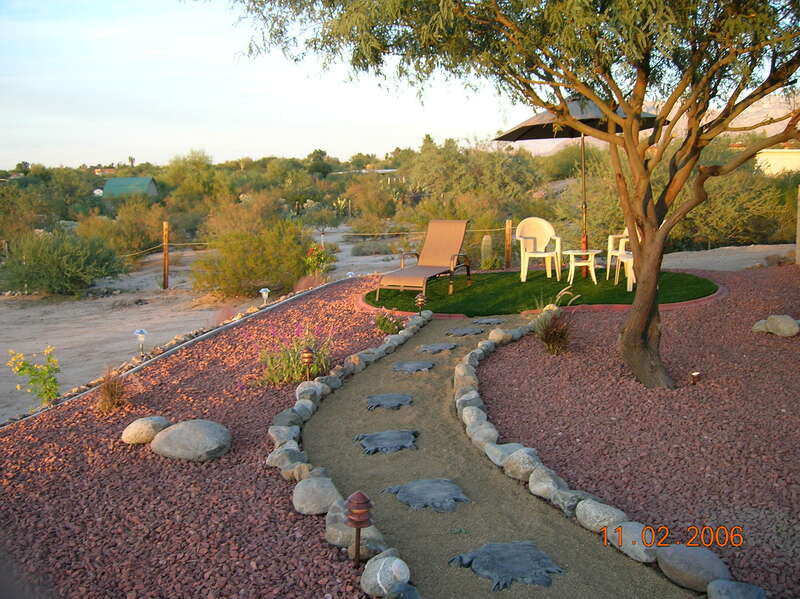 A waterfall or fountain is a great way to make your yard seem cooler in the desert heat. It attracts birds and butterflies too. Extending your patio or adding a ramada give you a place to stay cool when you’re outside. And, an outdoor grill and cooking area gets you out of the kitchen. These are just some ideas to help you enjoy your yard or outdoor space more in 2018. Arizona is a place where you can spend most of the year outside because of our beautiful winter weather. Why not spend more time enjoying it? 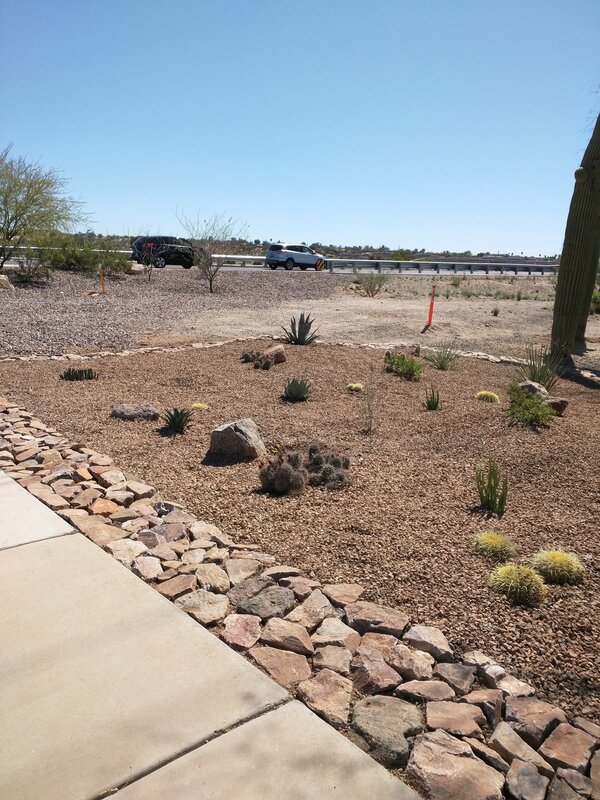 Call us at (520) 370-5697 if we can help you with your plans for your landscaping. January and February are good months to put together a plan for planting and adding other elements to enjoy in the Spring. Do you need some help sprucing up a patio area, backyard, or common area? We can help you! From design, to irrigation, to installation, to maintenance. 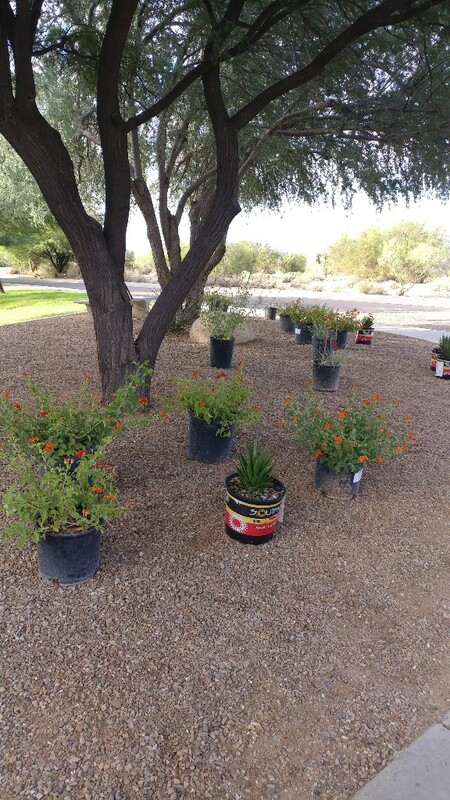 Call us at (520) 370-5697 for a free estimate. 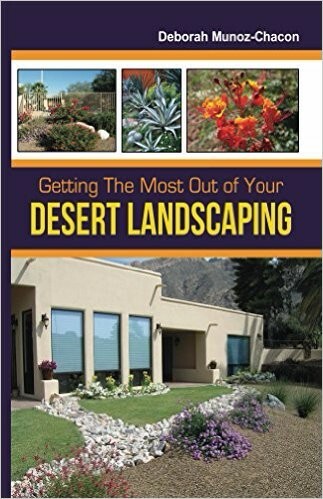 Want to know how to take care of your desert landscape? Get the Kindle version of my book for free. It’s our gift to you. 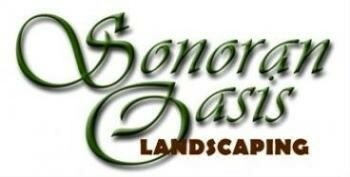 Copyright © 2018 Sonoran Oasis Landscaping, All rights reserved.